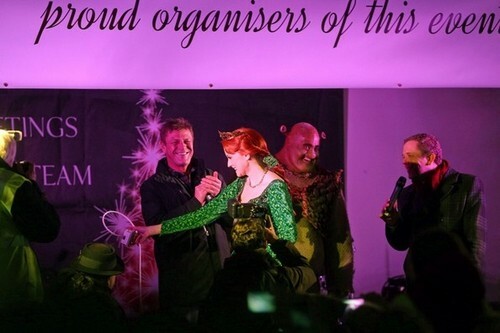 Sean boon Turns on the Hampstead Christmas lights. Sean boon Turns on the Hampstead Christmas lights. Wallpaper and background images in the Sean boon club tagged: sean bean 2012. This Sean boon photo contains concert. There might also be gitarist.